*Our wood chiavari chairs are made from high quality Acacia hardwood. *All chairs have 4Â metal LÂ brackets to reinforce the chair seat to its post. *Our chair seat bolts are exposed for you and can be tightened for aÂ solid and new-like chair feel. *Our chairs contain three coats of high qualityÂ European paint for aÂ better looking and longer lasting (mirror complexion) chiavari chair. 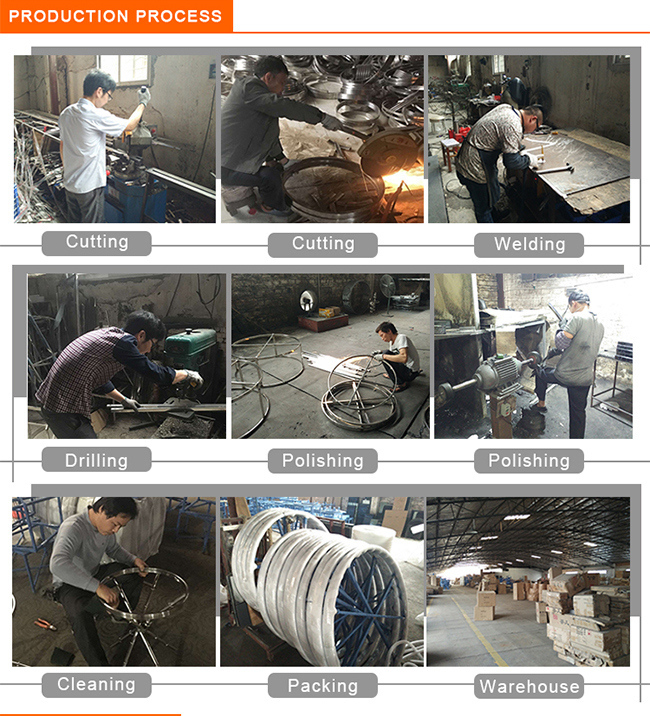 By the way,We are factory,Not trading company.Welcome to our factory. resin chair ?Â Or wood chair ?Â which is better ? Resin chairs color is solid color, without any paint ,Â so no need to touch up or repaint .Â Save your time ,Â save your labor cost ,Â save your money ! All the colors of wood chairs are painted ,Â they are easily scratched and damadged when transport or using .Â You have to touch up or repaint every time after using. 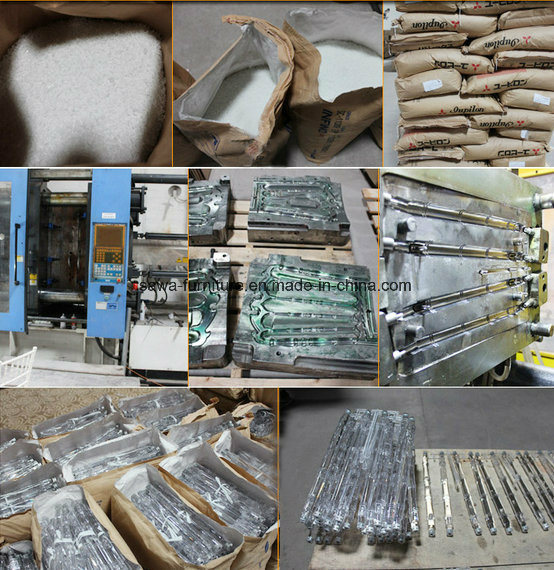 It is really headache, waste lots of labor cost ,waste lots of money . 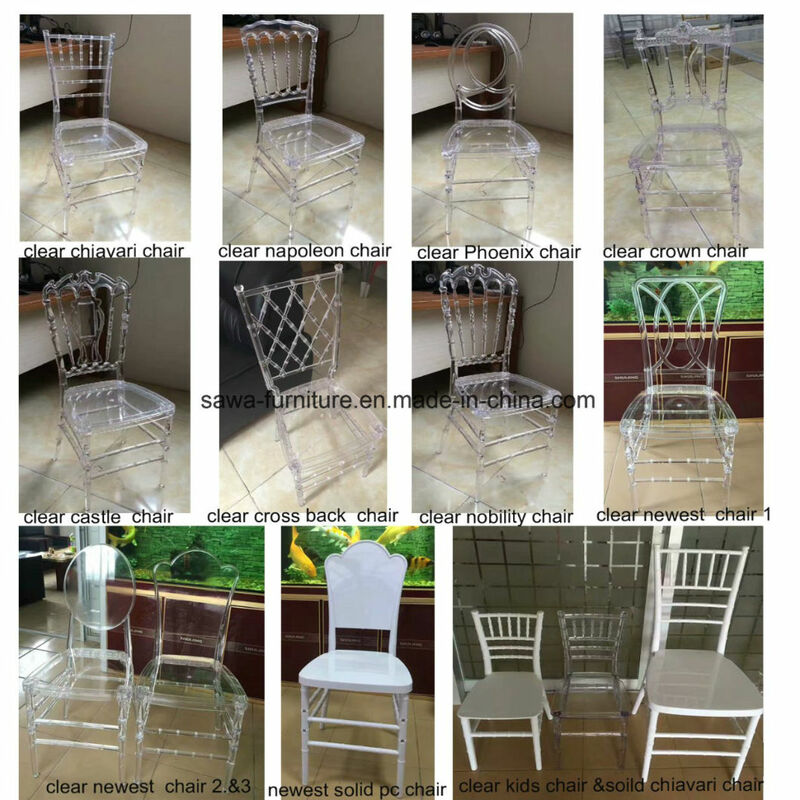 All of my resin chairs ,we can give your 3Â years warranty under normal using . Wood chairs max. 1Â year ,Â they're going to be loose and not stable .Â The surface paint peel off and ugly ,Â your clients do not want to pay it any more ,Â you have to buy new chairs !!! Resin chairs are made of molding ,Â so that we can keep all the chairs size are totally the same ,Â so that we can stack over 10pcs, so that we can store and transport easily .Â Most of the work of wood chairs are did by hand ,Â so the chairs size are not same ,Â there are size error among the chairs ,they are going to be titled you stack only 5pcs ,Â no good for storage and transport . Current business is coming harder and harder .Â How to attract clients ?Â You need something special which your competitors did not have yet ! Most of the chairs are wood chairs in the market ,Â they are old and traditional, no any lightspot . 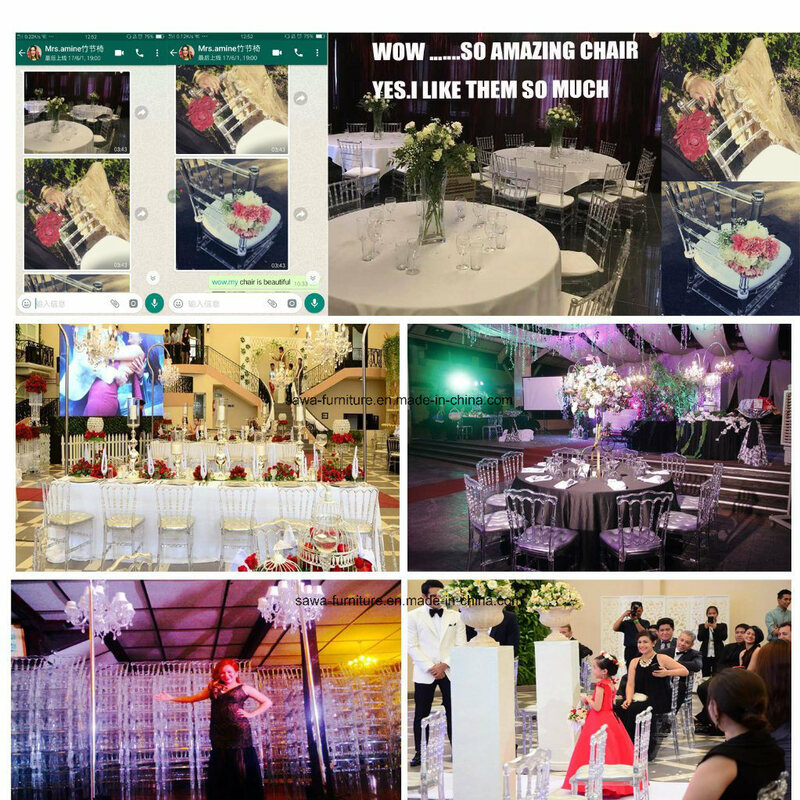 Our resin chairs can make transparent colors ,all the other material( wood ,metal, aluminium) can not do that .Â This is the lightspot !Â Make your events party special and luxury ! My PC material is fireproof ,Â it is safe in case of aÂ fire disaster .Â Also plastic is waterproof, so you don't have to worry about the chairs if we met rain when you hold an outdoor events. Obviously ,Â wood chairs are without these pros . 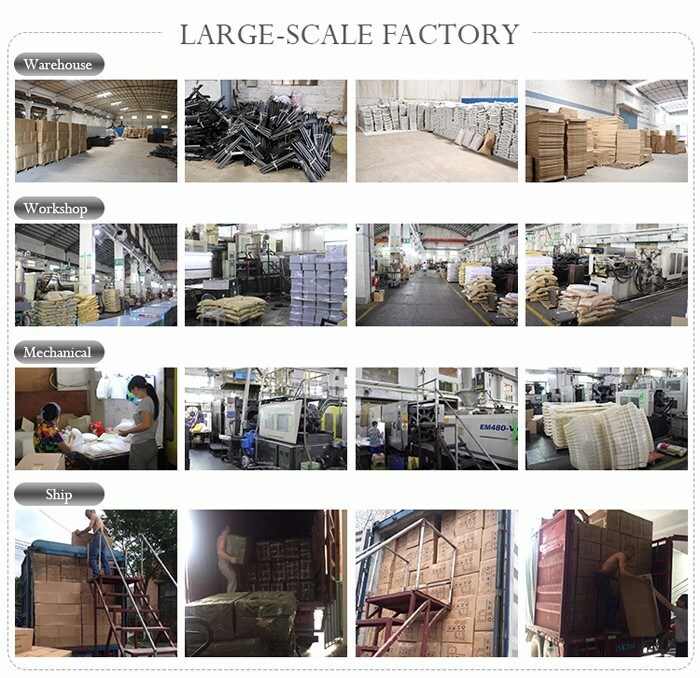 wood chair need aÂ lot of trees to support the factory business, as the resource in the world reduce seriously ,resin chair can be aÂ better choose for environmental protection. 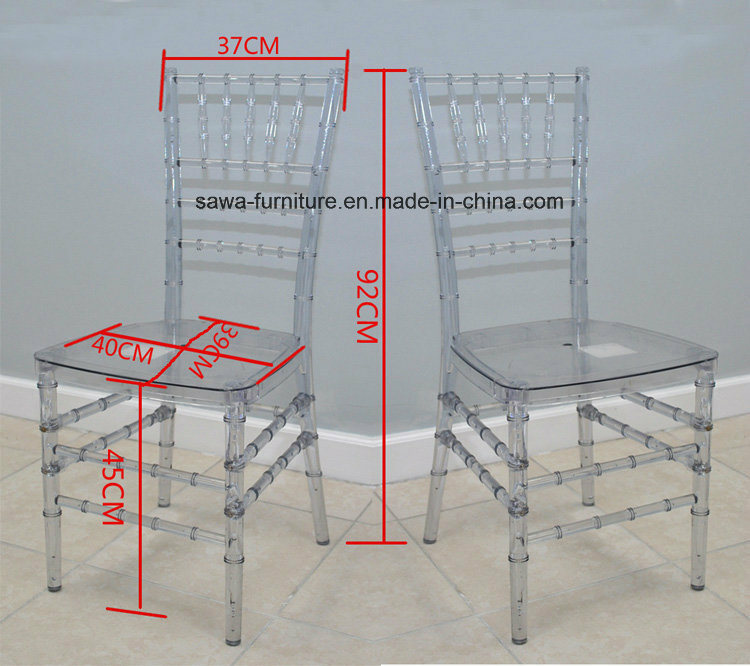 Resin chair become more and more popular becsue of it special features and the particular advantage.